All spray tan training programs were not created equal. 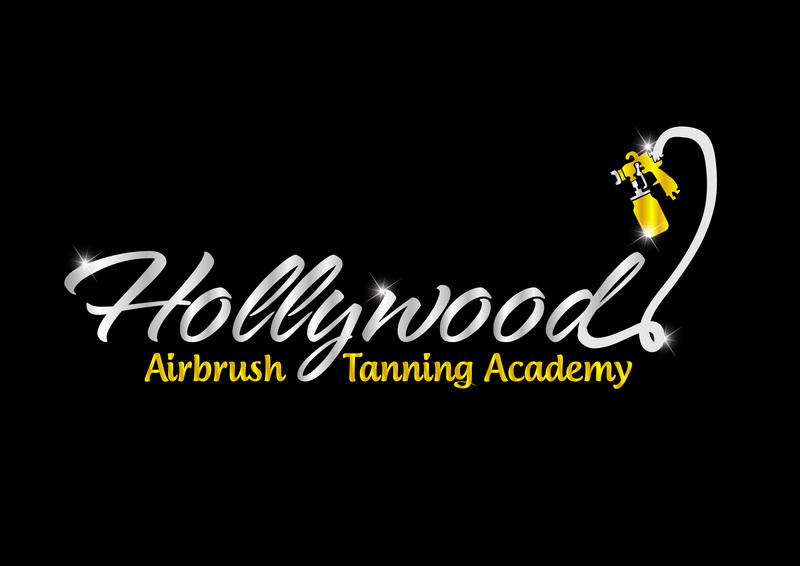 To help you see why the Hollywood Airbrush Tanning Academy is your best training solution, here are the Top 7 reasons why you should choose our program over all the rest. Our training programs are taught by a successful and experienced Licensed Spray Tan Technician who is actually in the business now and earning a great living from it. You will receive hands-on experience spray tanning at least four people during your session. Your trainer, Simone Emmons, is widely considered one of the leading experts on spray tanning in the Southern California. People from all across the country come to learn her spray tan techniques as well as her business-building methods. You will get the practical business advice you need to start, manage and take your spray tanning business to the next level and beyond. You will receive ongoing support and business-building assistance through our private group. Our program is 100% Money-Back Guaranteed! That’s right, guaranteed. If you are not 100% satisfied that you have gotten at least 10 times the value from your training session, simply let us know within seven days after you complete the training and we’ll refund you all your fees. No questions asked.